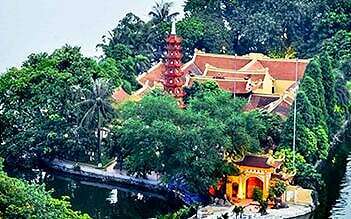 This combo comprises of Perfume Pagoda and Mai Chau overnight trip. 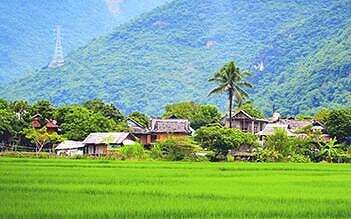 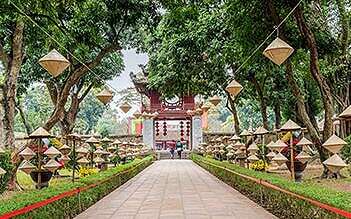 You will be able to visit Perfume Pagoda with boat trip and experience the rural lifestyle at some villages of Mai Chau including...	see more	This combo comprises of Perfume Pagoda and Mai Chau overnight trip. 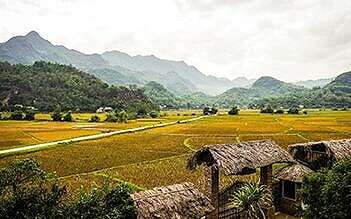 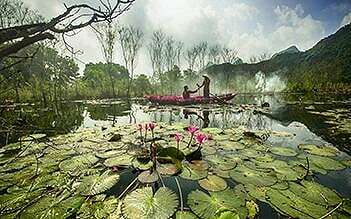 You will be able to visit Perfume Pagoda with boat trip and experience the rural lifestyle at some villages of Mai Chau including Lac Village and Poom Coong village. 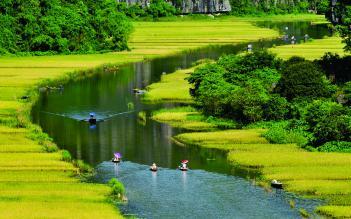 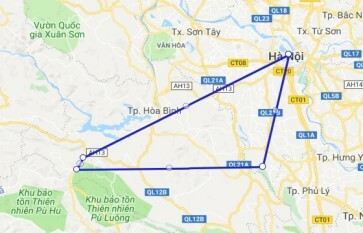 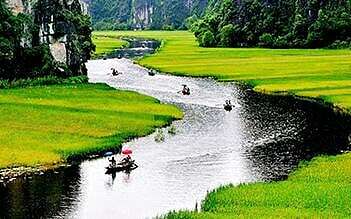 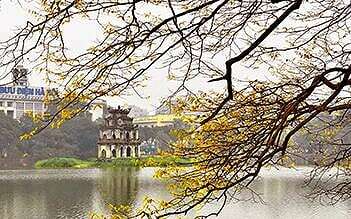 A combo tour offers the day trip to Hoa Lu - Tam Coc in Ninh Binh and 2 days/1 night trip in Mai Chau. 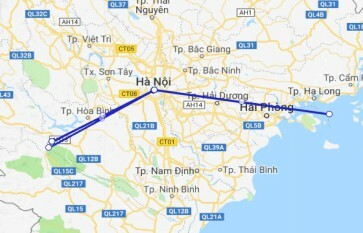 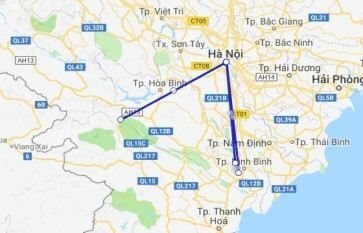 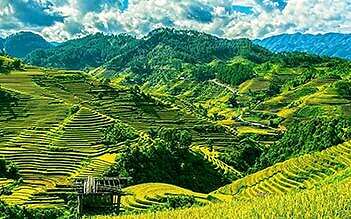 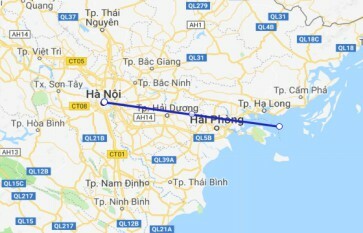 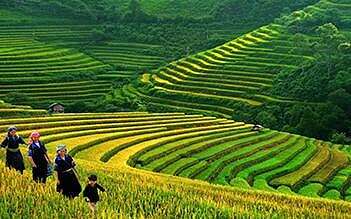 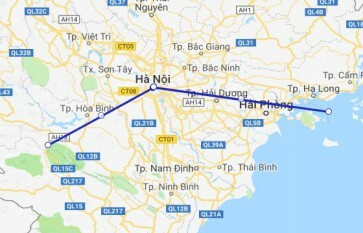 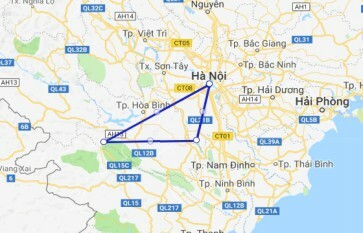 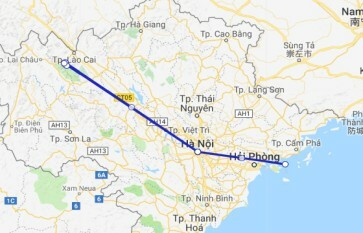 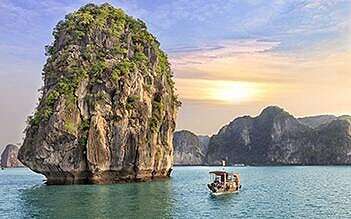 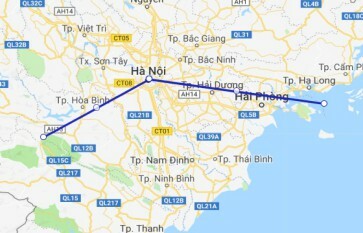 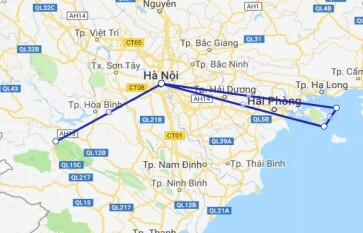 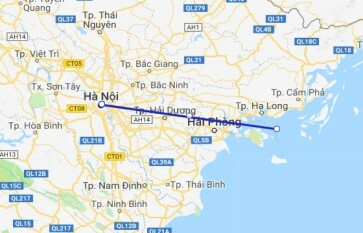 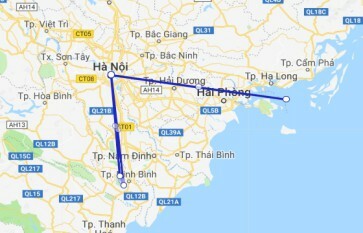 This is really enjoyable journey to visit the top destinations of Vietnam with beautiful lands...	see more	A combo tour offers the day trip to Hoa Lu - Tam Coc in Ninh Binh and 2 days/1 night trip in Mai Chau. 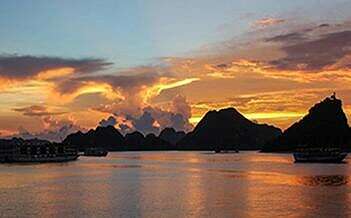 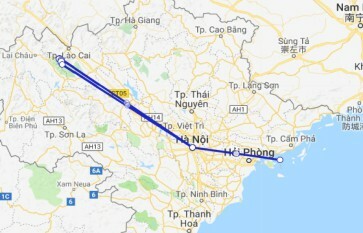 This is really enjoyable journey to visit the top destinations of Vietnam with beautiful landscapes, rice fields, rivers and rocky outcrops in Tam Coc - Bich Dong.